Earlier, a report in a leading news website said that a local Congress corporator Yogendra Singh Chauhan had suggested Kareena’s name to party chief Rahul Gandhi. 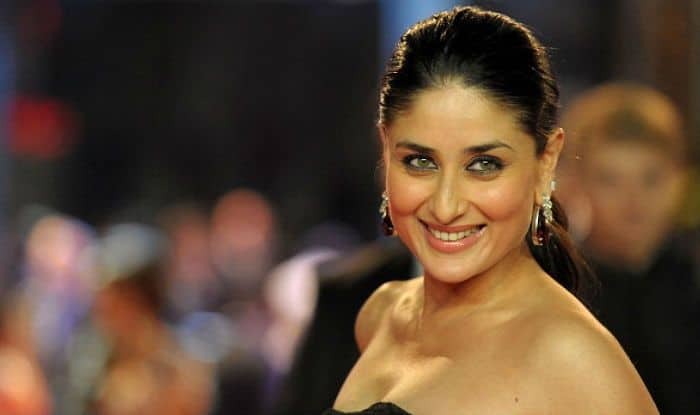 The report mentioned a serious request was allegedly made in a letter sent to Gandhi to consider Kareena as the face of the party from the said constituency. However, seems like Bebo isn’t convinced with the idea. Meanwhile, her next Hindi film, Good News, has been postponed. The Dharma Productions’ film, directed by Raj Mehta was earlier slated to hit the screens on January 21. However, the shoot of the film couldn’t begin as per schedule due to the date issues with the stars. Producer Karan Johar announced it’s going to be released on September 6 now. Good News features Akshay Kumar opposite Kareena in the lead. It also has Kiara Advani and Diljit Dosanjh playing important roles. The film is the story of a couple trying to have a baby.